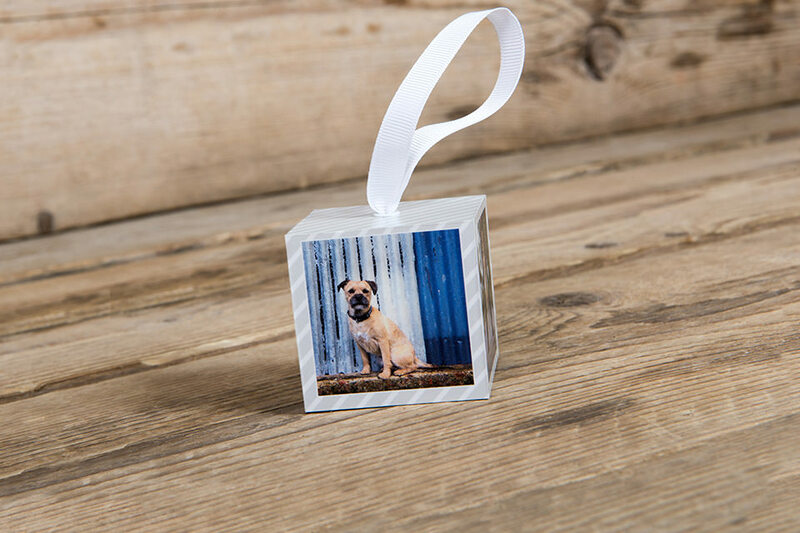 Add a personal touch to your Christmas tree or hang as a keepsake accessory around the house with the Photo Bauble from Loxley Colour. 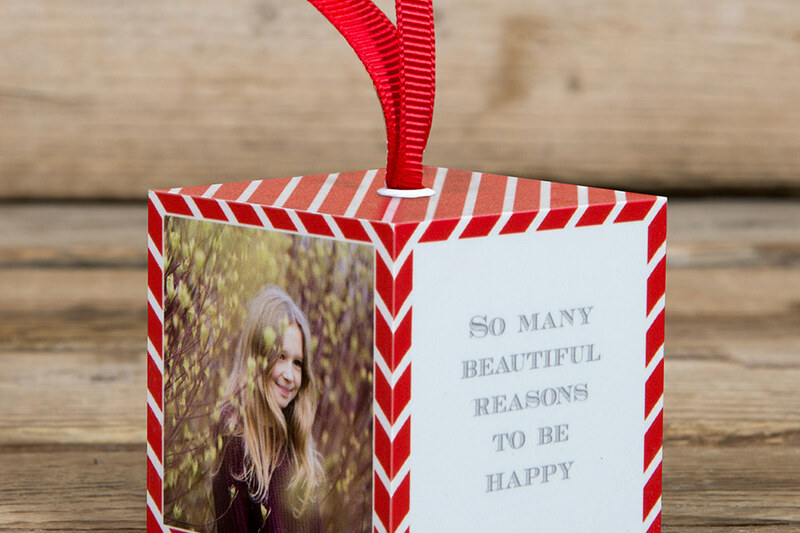 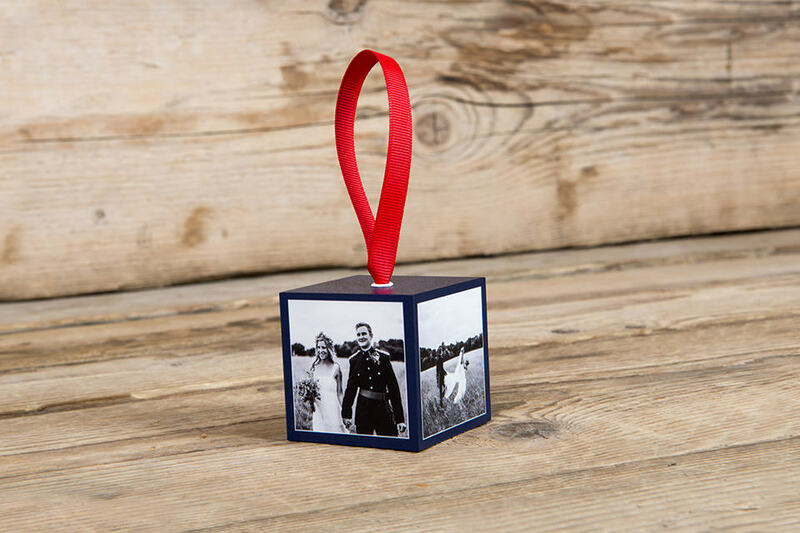 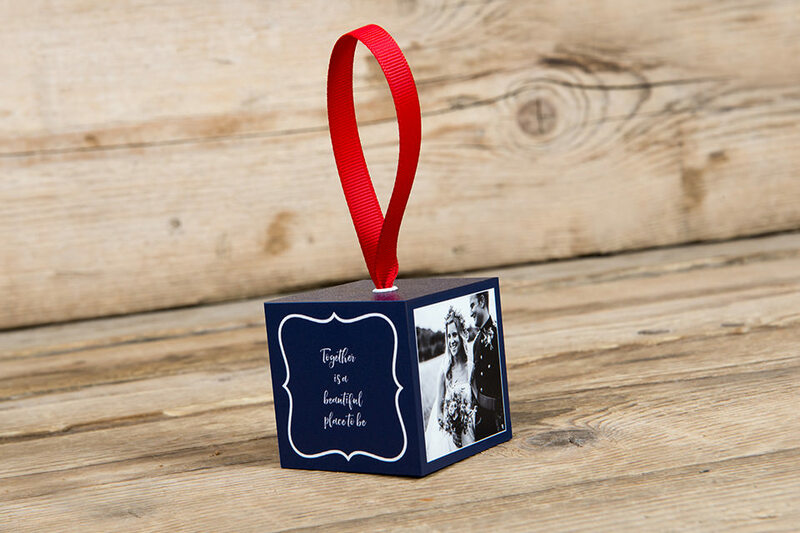 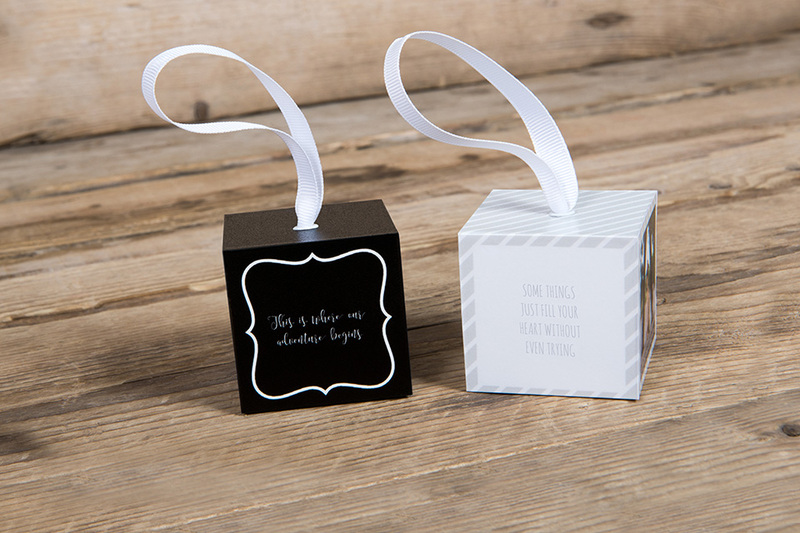 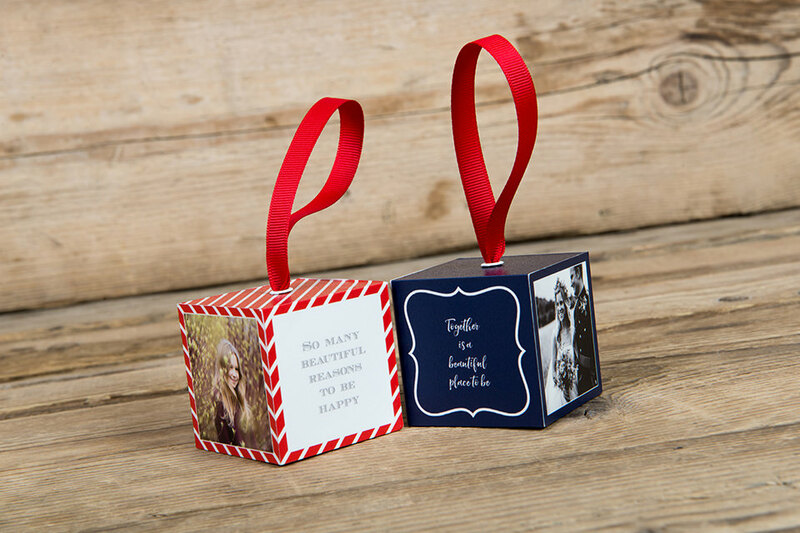 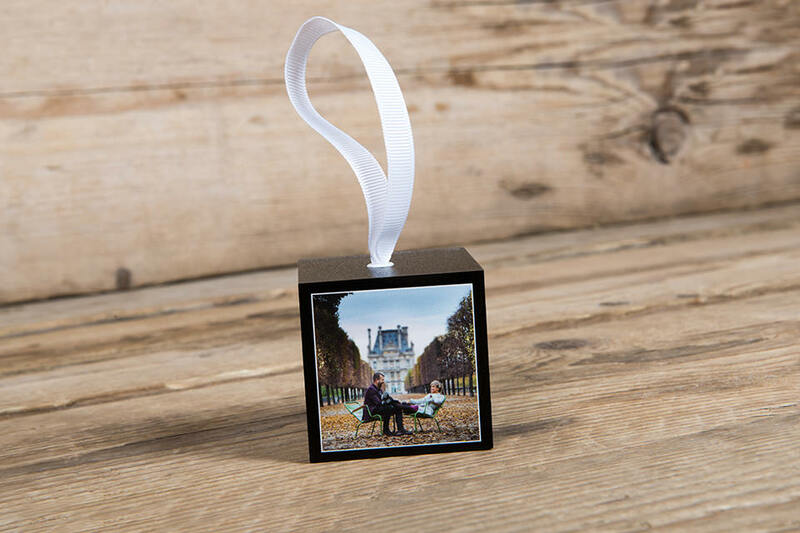 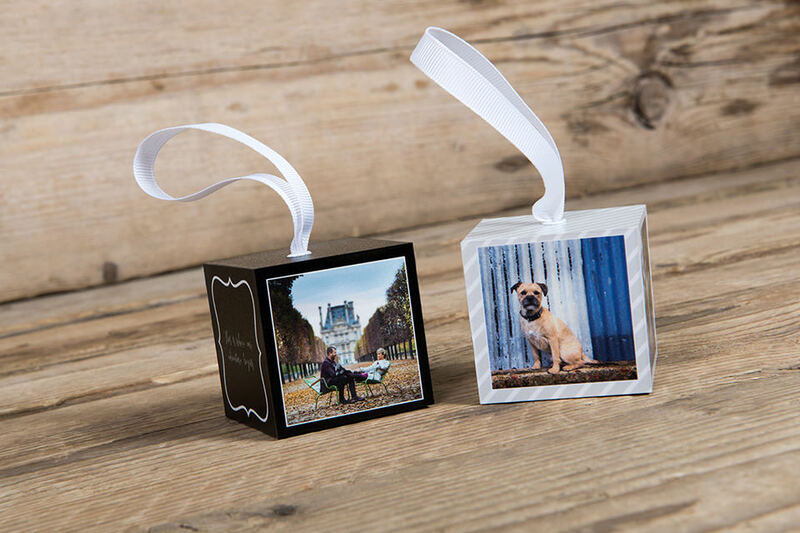 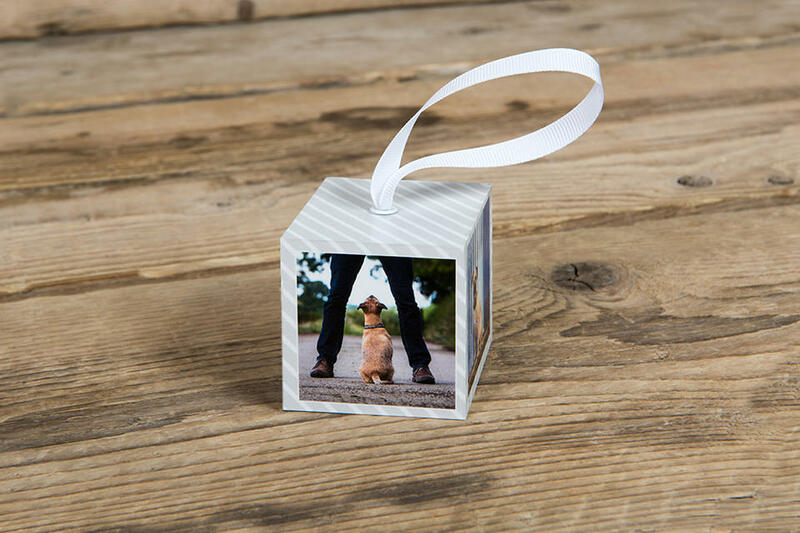 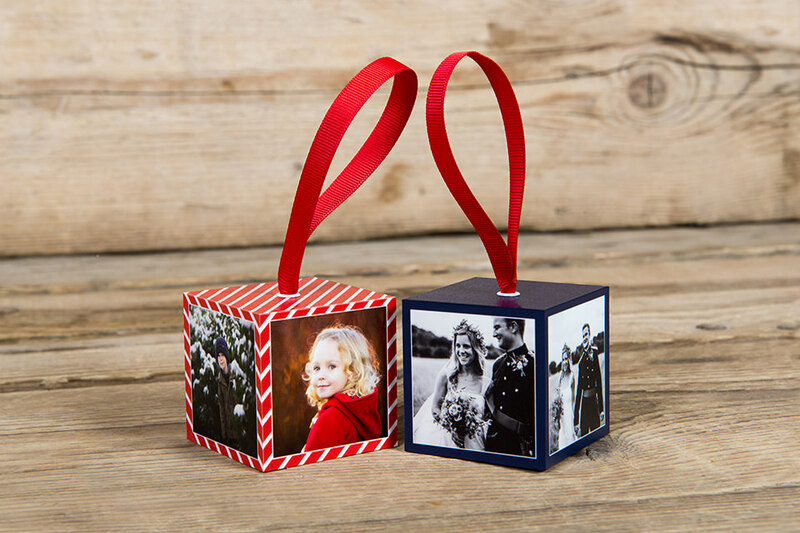 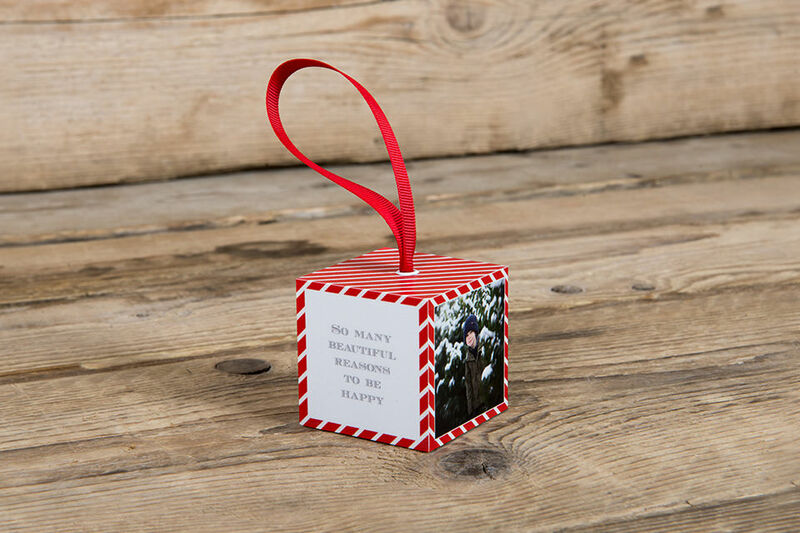 Display your favourite images on each of the five inkjet printed panels of the Photo Bauble and choose either a red or white hanging ribbon to finish. 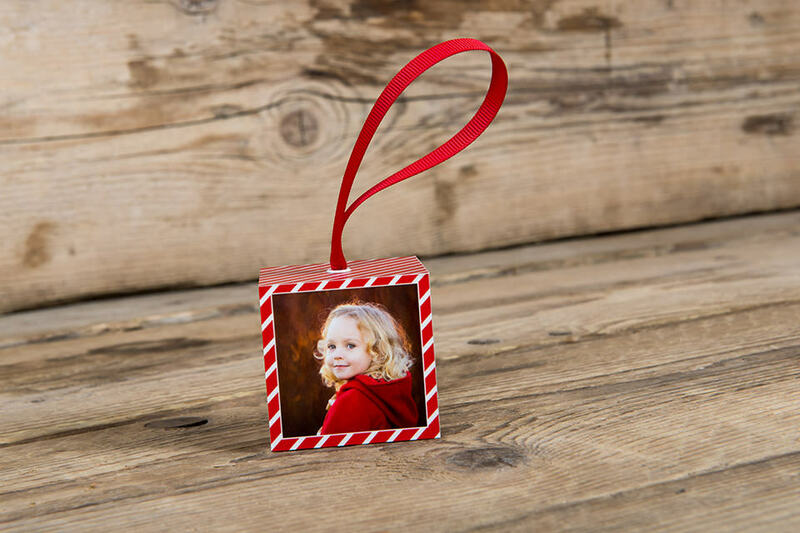 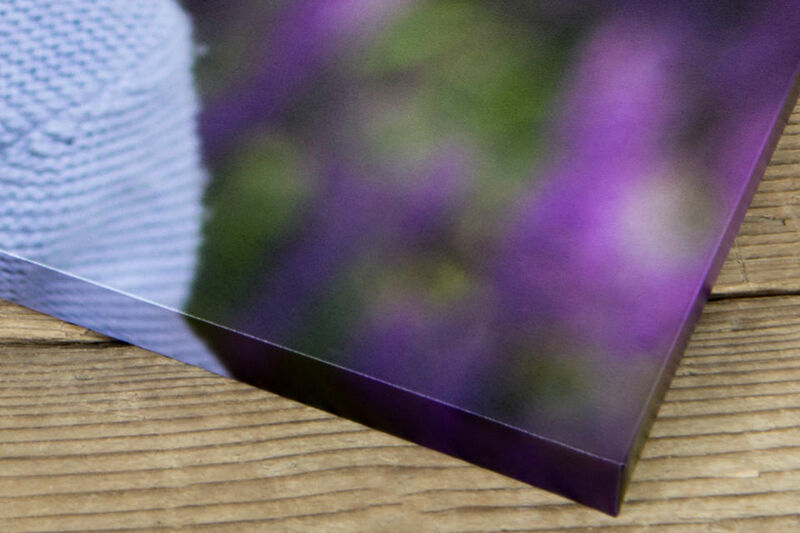 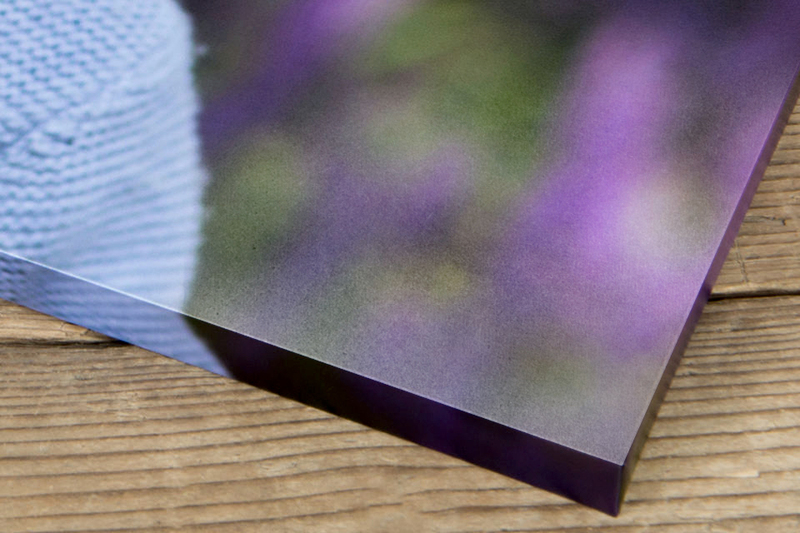 Opt for one of our preset template designs – including Christmas-inspired designs – before adding your images, making it the ideal customisable decoration exclusively available at Loxley Colour.